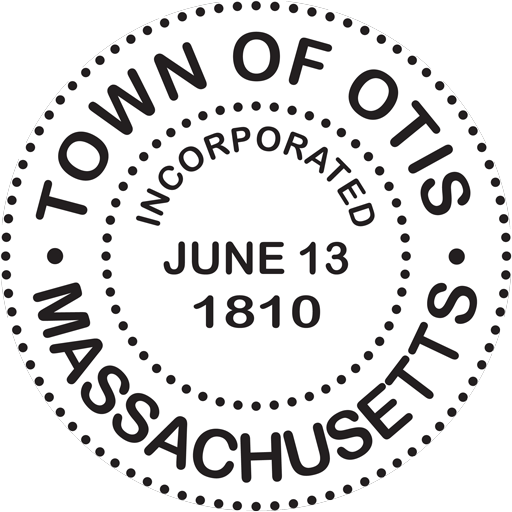 The Town of Otis is accepting applicants for a Selectmen’s Secretary. General abilities should include good typing skills, be computer literate, have the ability to work without direct supervision, work with multiple departments, and attend evening meetings. This is a part-time, benefited position. A full job description may be viewed on our website at www.townofotisma.com. Please submit a letter of interest and qualifications by Tuesday, April 23, 2019 to Town of Otis, P.O. Box 237, Otis MA 01253, ATTN: Town Administrator. The Town of Otis is an equal opportunity employer. 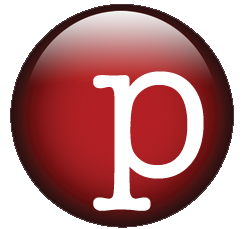 Position is responsible for assisting the Board of Selectmen with the daily operations of the Administrative Office and performs a variety of clerical and secretarial functions for the Selectmen and the Town Administrator. Employee works under the general supervision of the Board of Selectmen and the Town Administrator, and is familiar with the work routine and uses initiative in carrying out recurring assignments independently or as required by the Board of Selectmen and/or the Town Administrator. Employee refers unusual situations to the Town Administrator for advice and further instructions. Position has access to confidential personnel files and department information. Monday through Wednesday from 8:30 a.m. until 3:00 p.m. Attendance is required at nightly meetings for the Board of Selectmen at least twice per month, and All Board’s Meeting once per month. Other meetings as required. Position relies upon administrative, management, and organizational policies, by laws, state and federal legislation, Town Meeting directives, and prior training. Numerous standardized practices, procedures, or general instructions govern the work and in some cases, may require additional interpretation. Employee uses judgment to locate, select, and apply the most pertinent practice, procedure, regulation, or guideline to use in a given situation. The sequence of work and/or the procedures followed vary according to the nature of the transaction and/or the information involved, or sought, in a particular situation. Errors could result in a delay or loss of service. 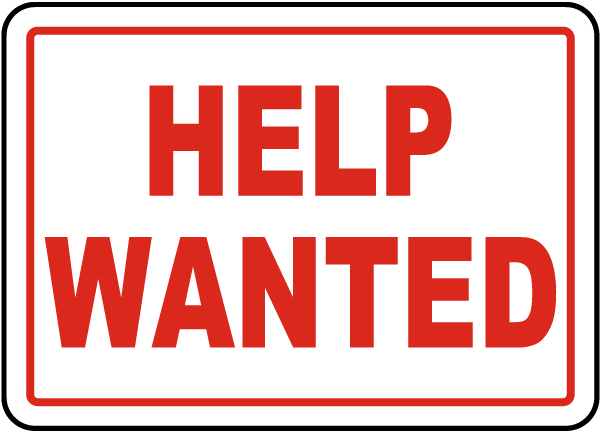 The position has frequent contact with the public and other town departments to respond to inquiries and requests, or otherwise perform duties required of the position. Contacts are made in person, on the telephone, or in writing. The essential functions or duties listed below are intended only as illustrations of the various types of work that may be performed. The omission of specific statements of duties does not exclude them from the position if the work is similar, related, or a logical assignment to the position. Prepares for and attends Selectboard meetings; Creates agenda and correspondence list, takes and transcribes meeting minutes, and distributes copies of approved minutes as required; Responsible for the incoming and outgoing mail; Answers telephone for Board of Selectmen, screens, directs, and takes messages, as needed; Maintains and updates department filing system; Tracks sign out and return of Town Hall keys, adds/changes alarm codes as needed; Updates key card system on a regular basis; Maintains and updates records of appointments made by Board of Selectmen and notifies appointees to schedule swearing in with the Town Clerk; Drafts letters and correspondence as directed by the Board of Selectmen; Operates a variety of computer programs and applications; Prepares copies of annual Town Report for printing; maintains storage and record of all keys; Issues beach stickers and compactor permits; Processes turnovers as necessary; Performs similar or related work as required by the position. Employee works in a moderately loud office setting, and is required to sit, talk, listen, and use hands up to 2/3rd of the time; and stand, walk, and reach with hands and arms up to 1/3rd of the time. Employee may be required to handle irate individuals at times. Employee occasionally lifts up to 30 lbs. Normal vision is required for the position. Equipment operated includes office machines, and computers. A candidate for this position should have a High School degree or equivalent, with at least one (1) year of experience in bookkeeping, accounting, or a related field.